Hentian Duta Bus Terminal is located at Jalan Duta in Kuala Lumpur, between Tun Razak Hockey Stadium and Duta Tennis Courts. 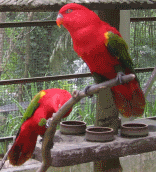 The state Government complexes (Komplek Kerajaan Negeri Jalan Duta) is just across the road. 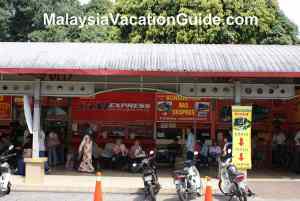 This terminal is one of the bigger bus terminals where you can take the buses to the major towns of the northern states of Peninsular Malaysia. 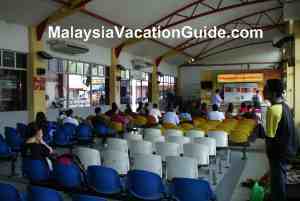 The many counters at the bus terminal that you can purchase your tickets to your destination. The northern states covered are Perak, Penang, Kedah and Perlis. 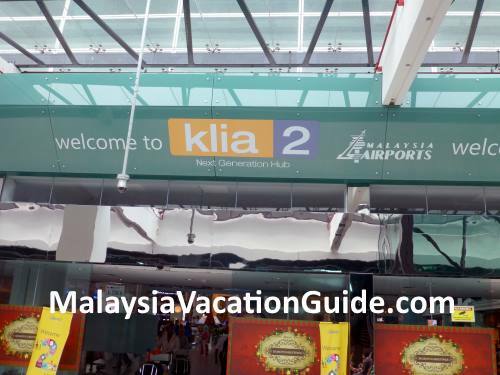 Tickets to major towns and cities such as Ipoh, Lumut, Sitiawan in Perak; Butterworth, Georgetown, Sungai Petani in Penang; Alor Setar and Changlun in Kedah; Kangar, Kuala Perlis in Perlis. Konsortium Bus Ekspres with website information at www.kbes.com.my. Sani Ekspres with website information at www.saniexpress.com.my. Sri Maju Sarata Ekspres which goes to Ipoh, Lumut, Alor Setar, Kangar, Sungai Petani. 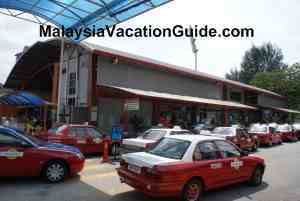 If you are going to Pangkor Island, you will need to go to Lumut town where you can take a ferry to the island. More information can be obtained at www.srimaju.com. Shamisha Ekspres goes to Ipoh, Changlun and Sintok. Once you have purchased your ticket, enquire which bus platform number to board the bus. 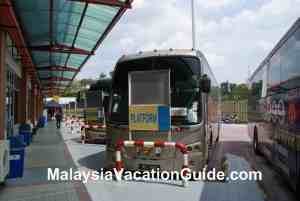 There is an air-conditioned waiting area just beside the bus platforms for you to wait for your bus. On a hot day, this waiting hall makes the waiting time bearable. The bus platforms to board the bus. There are quite a number of shops that you can have your meals or purchase some snacks before your journey. 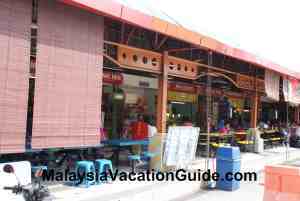 Most of the shops are open-air and without air-conditioned except for two to three shops that are located beside the taxi stand. The shops where you can have your meals or buy some refreshments. If you are in a hurry or is travelling in groups, taking a taxi from here is another alternative. You can proceed to the taxi ticketing counter to purchase the ticket to the destination of your choice. There are many taxis available here. The many taxis that you can take to various destinations in the city. RapidKL E21 ply the route from Puduraya to Hentian Duta. The best way to get here is by taxi as the number of public buses are limited and not so regular. If you are driving, the GPS coordinates here is N03.17141°, E101.67474°. There is a car park that you can park your car. The rate as of Feb 2011 is RM1.00 for the first 30 minutes, RM2.50 for 30 minutes to 1 hour, RM4.50 for 1 hour to 2 hours, RM6.50 for 2 hours to 3 hours, RM8.50 for 3 hours to 4 hours, RM10.50 for 4 hours to 5 hours, RM15 for 5 hours to 24 hours. To avoid the fee, drop your passengers at the terminal without going to the parking bays.